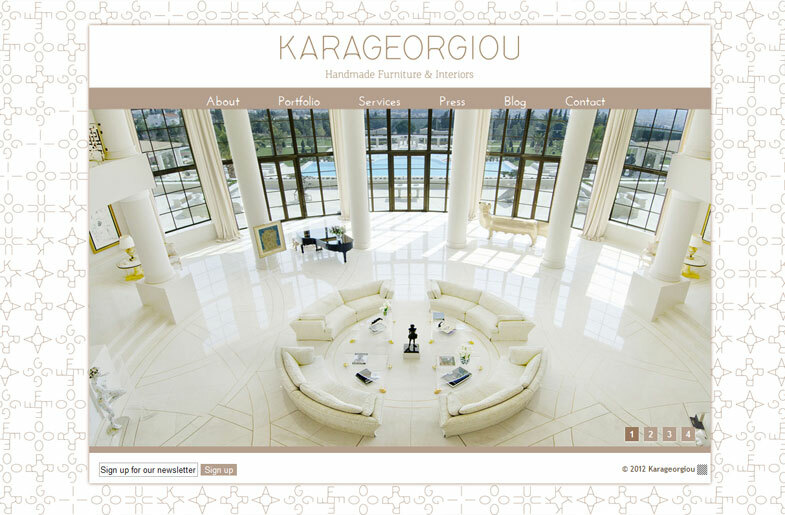 Website for Karageorgiou handmade furniture company. 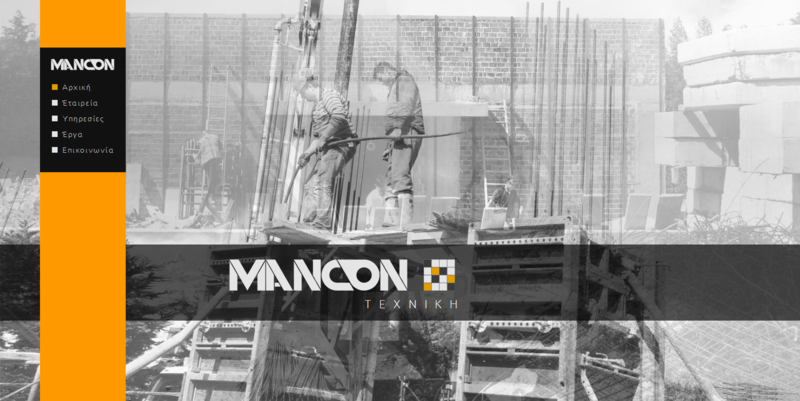 Mancon Construction Ltd is active in the field of Construction undertaking mainly Building constructions (private and public), reconstructions, reinforcement of existing structures and the full spectrum of electro-mechanical works as a turnkey operation either with or without the designs. 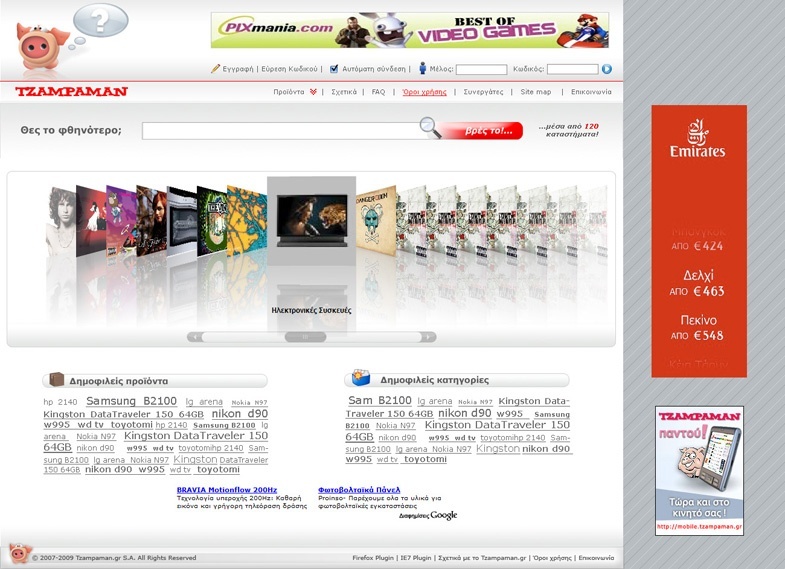 Web design for the Tzampaman Product search engine. 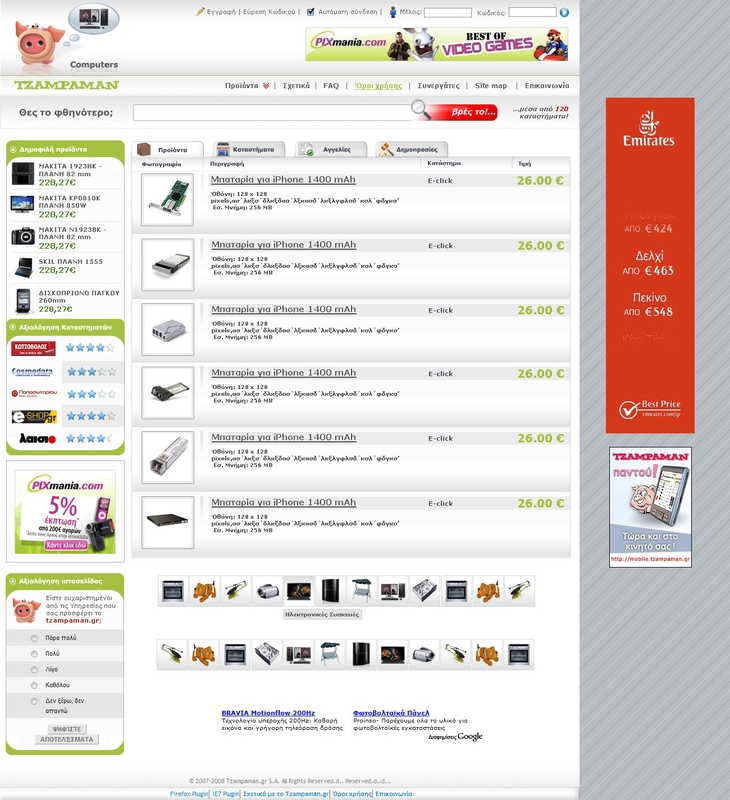 The website of Beezoo Handmade Creations. 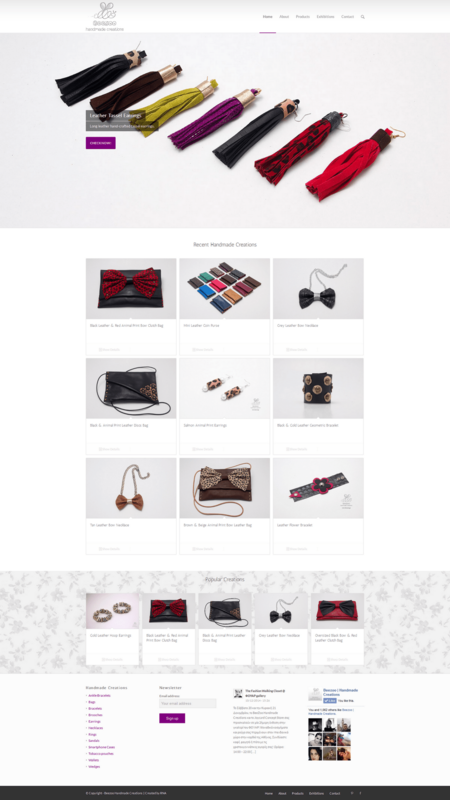 “Beezoo Handmade Creations” is Georgia Demiri and she is making jewellery and accessories for the last 8 years. 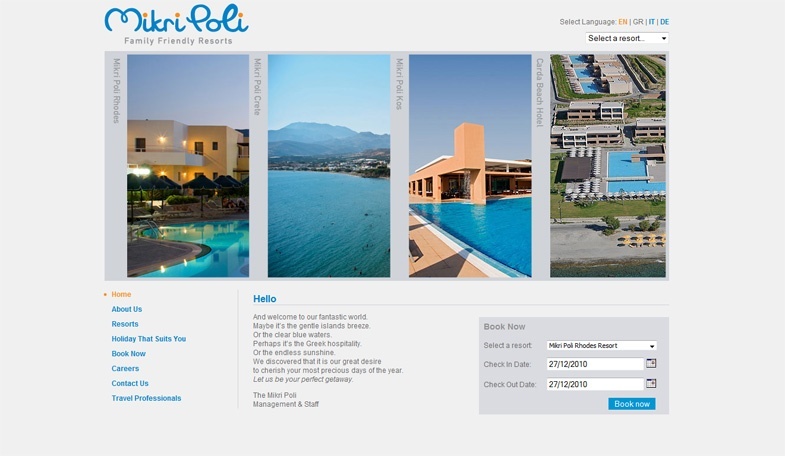 She has taken classes for hand made jewellery and metals and she also participated in various seminars on jewellery. 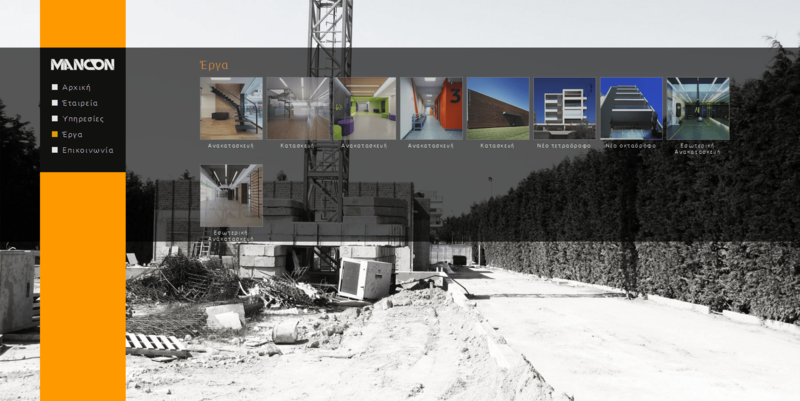 Web design for Pame Bolta. 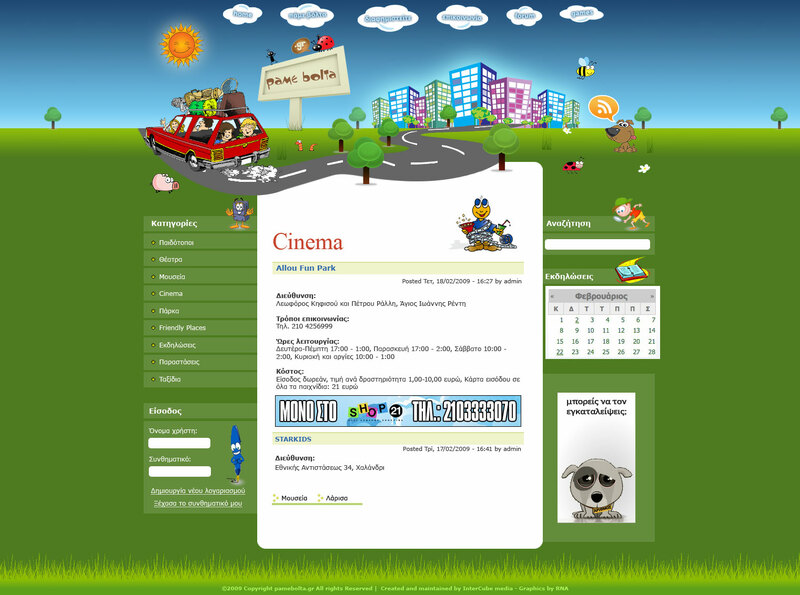 Pamebolta is web portal for kids entertaiment. 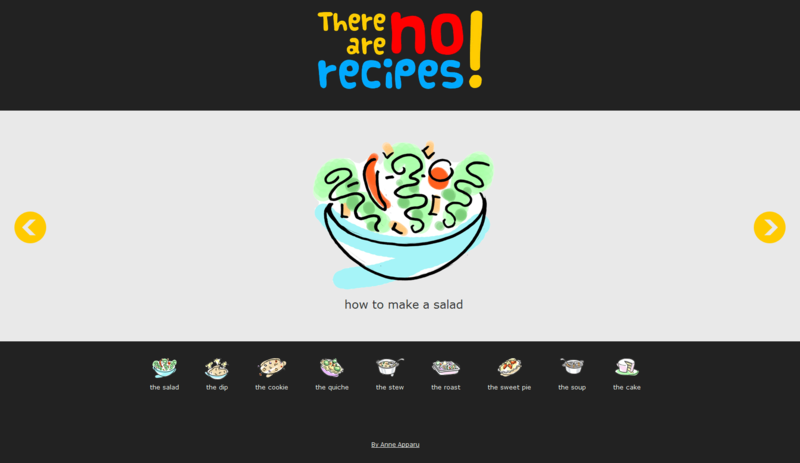 Website of There are no recipes! 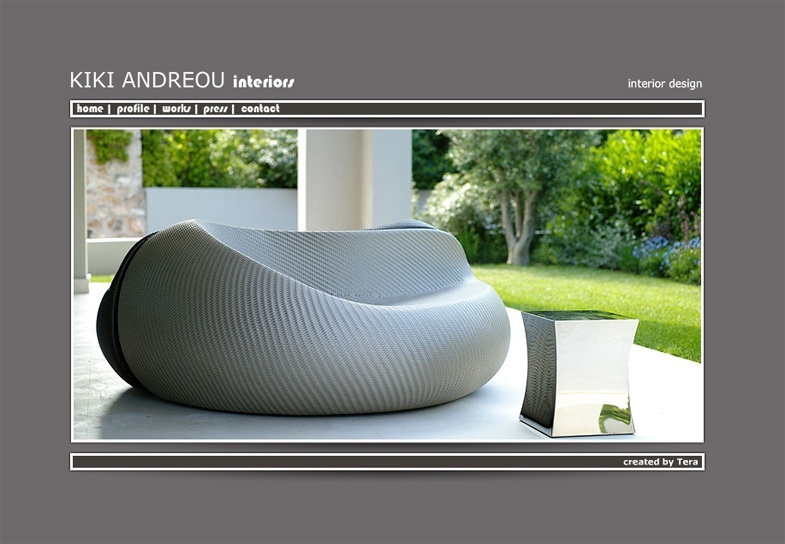 //www.rna.gr/wp-content/uploads/2015/06/no_recipes_logo.jpg 400 540 ttsenoglou //www.rna.gr/wp-content/uploads/2015/06/thodoris_tsenoglou_logo_.png ttsenoglou2015-06-04 06:38:352015-06-05 11:18:27There are no recipes! 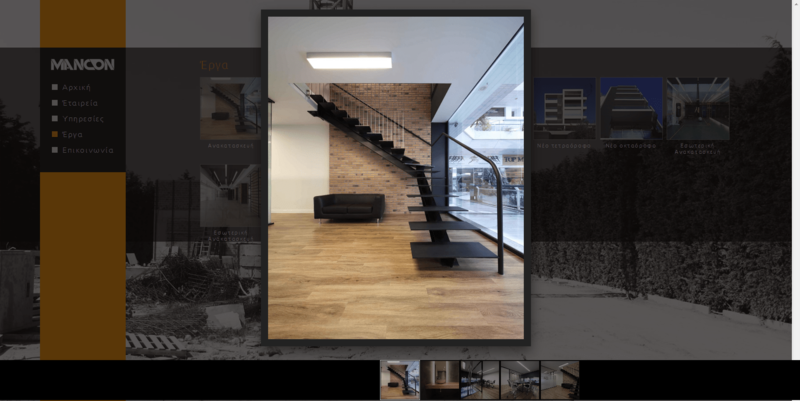 Website for the painter Igor Gorsky. 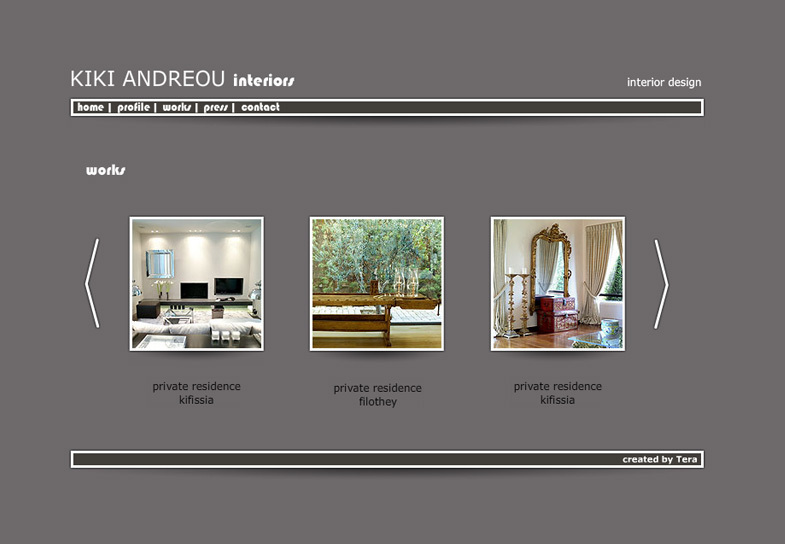 The personal website of Kiki Andreou and partners.